June 25th in Wordpress Plugins by Wordpress Jedi . Path does not need any introduction. It is a smart journal that lets you stay in touch with people important to you. Path has gone through major changes recently. The interface in Path 2.0 is more sleek and user friendly. The navigation style is pretty cool too. Wouldn’t it be nice if you could add a Path-style navigation menu to your WordPress site? 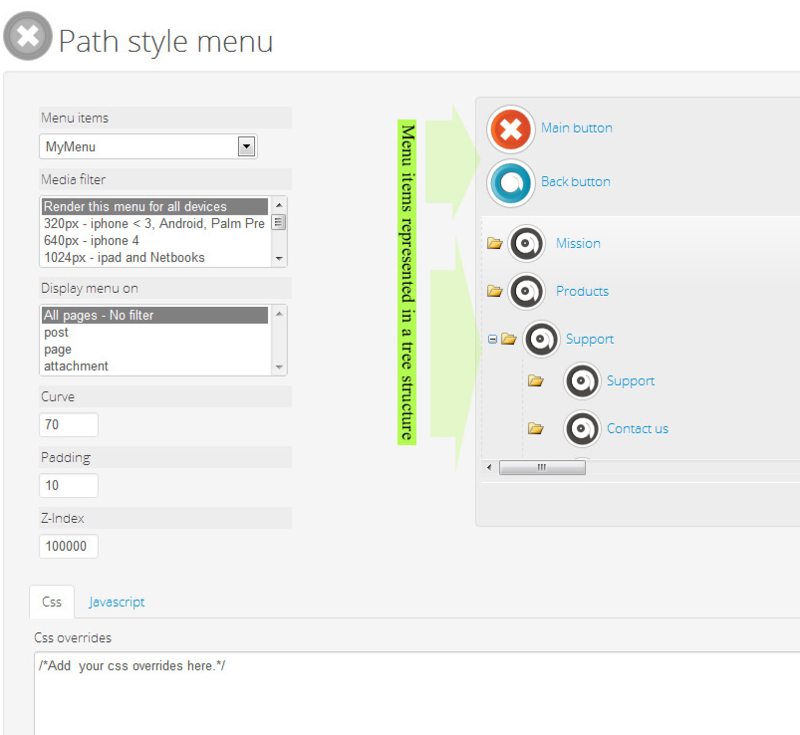 Path Style Menu is a premium plugin that makes that possible. 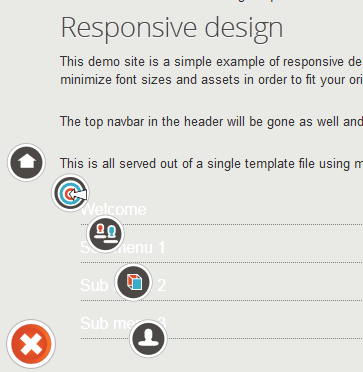 Path Style Menu is responsive and highly customizable. You get to choose where your menu shows up. Don’t want to show your menu on smaller screens? Just use the filter to handle this. CSS options can be overridden easily as well. Path Style Menu may not work for all types of websites. But it is fast and quite elegant. We found it super easy to get to work as well.